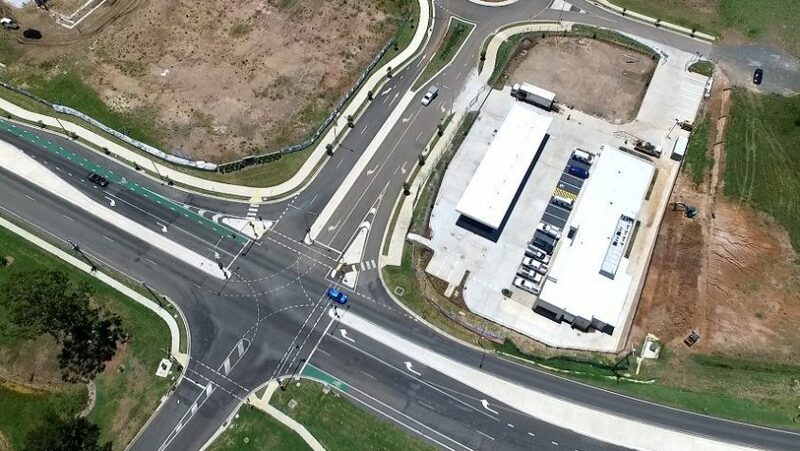 The site is positioned at the main and newly signalised entry intersection of the $1 billion master planned residential community of Oakland Estate. 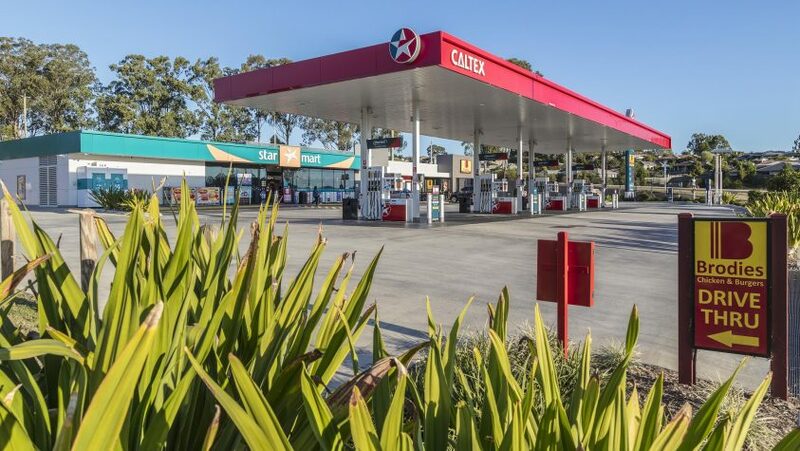 This exciting residential community will include over 1,500 residential home sites, a secondary school, childcare centre, parks, restaurants and a supermarket anchored shopping centre precinct. 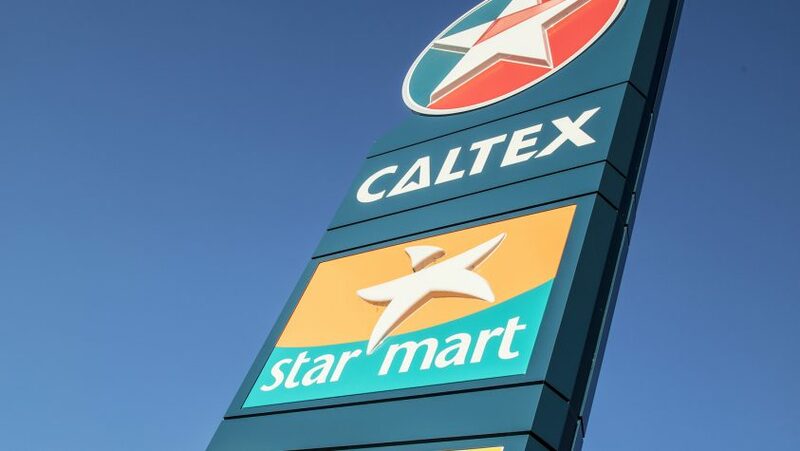 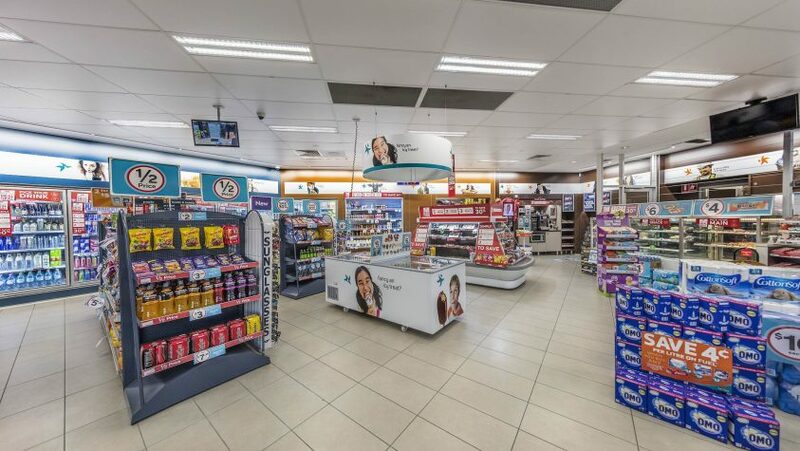 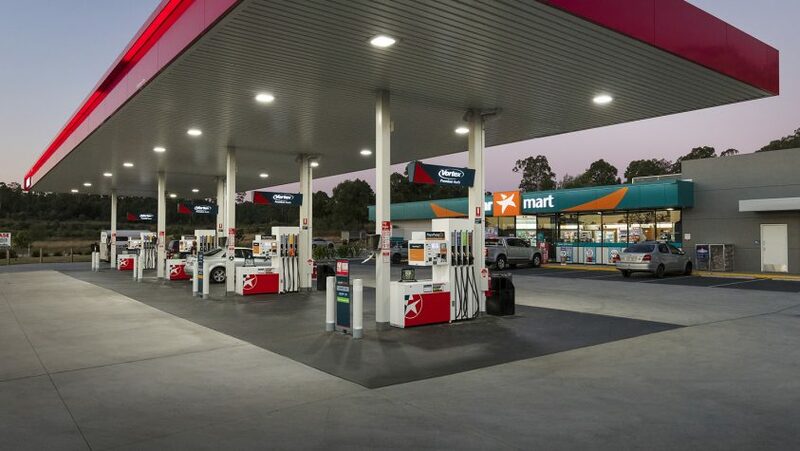 The site currently comprises a 24 hour Caltex service station and Star Mart convenience store, together with a Red Rooster drive-thru family restaurant. 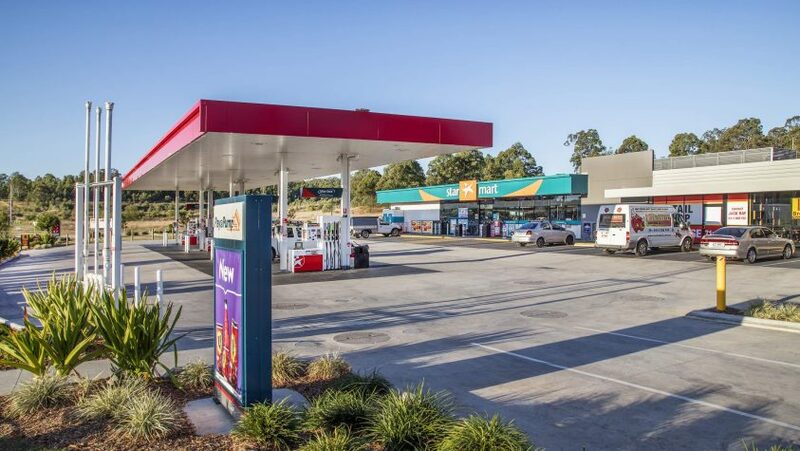 Future Stage 2 development and leasing opportunity for 3 additional retail tenancies including a single drive-thru tenancy. 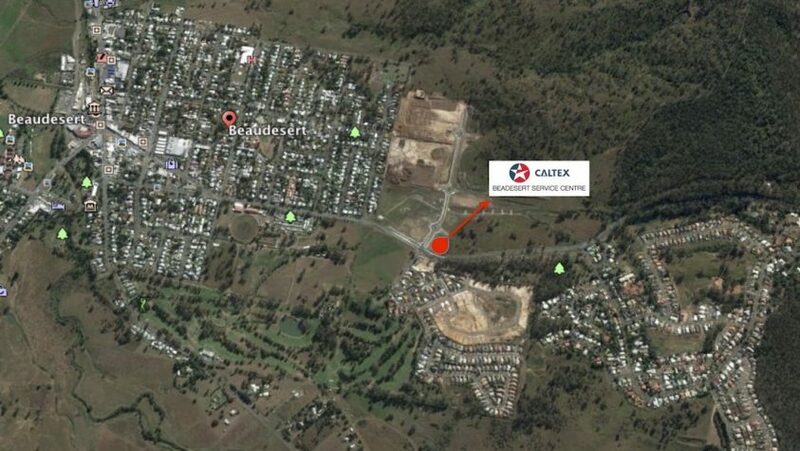 The site is directly adjacent to an already established master planned residential estate of over 1,000 homes. 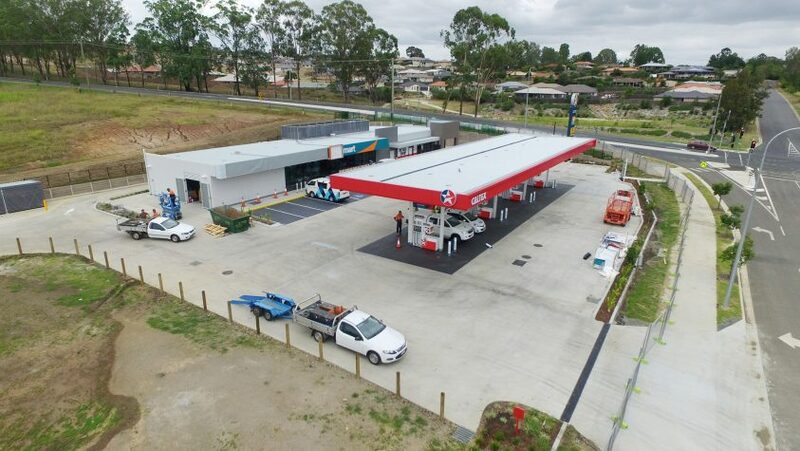 Stage 2 opened March 2017. 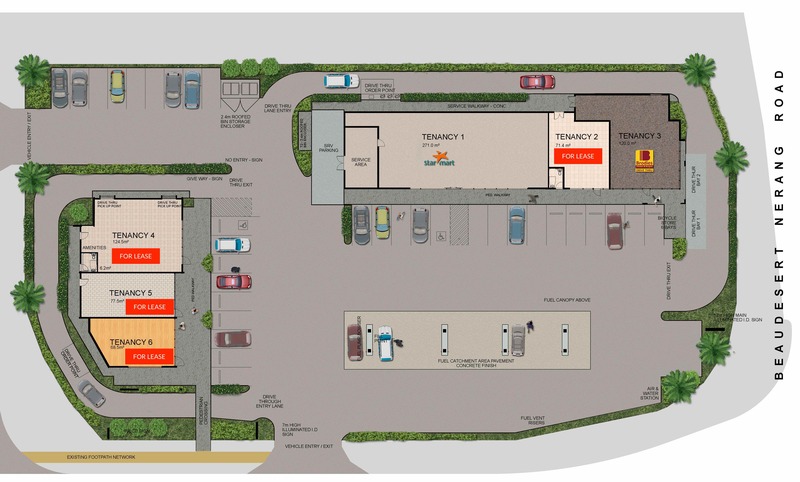 Stage 2 now leasing – click here for details.